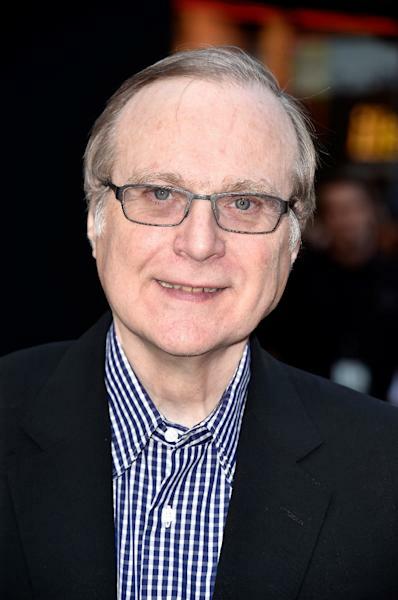 San Francisco (AFP) - Billionaire Paul Allen, who founded US software giant Microsoft with Bill Gates in the 1970s, died Monday after his latest battle with cancer. He was 65. Allen died just two weeks after publicly revealing that the non-Hodgkin's lymphoma he fought into remission nine years ago had returned. The incurable cancer affects white blood cells. Allen managed his business and charitable endeavors at Vulcan Inc. He was also active with the Allen Institutes of scientific research and owned professional US sports teams the Seattle Seahawks and Portland Trail Blazers. He was part owner of the Major League Soccer team the Seattle Sounders. Allen founded Stratolaunch, a space company that has built the world's largest plane, which hasn't flown yet but is being tested at the Mojave Air and Space Port in California. National Football League commissioner Roger Goodell called Allen the "driving force behind keeping the NFL in the Pacific Northwest." "His passion for the game, combined with his quiet determination, led to a model organization on and off the field," Goodell added. "He worked tirelessly alongside our medical advisers to identify new ways to make the game safer and protect our players from unnecessary risk." 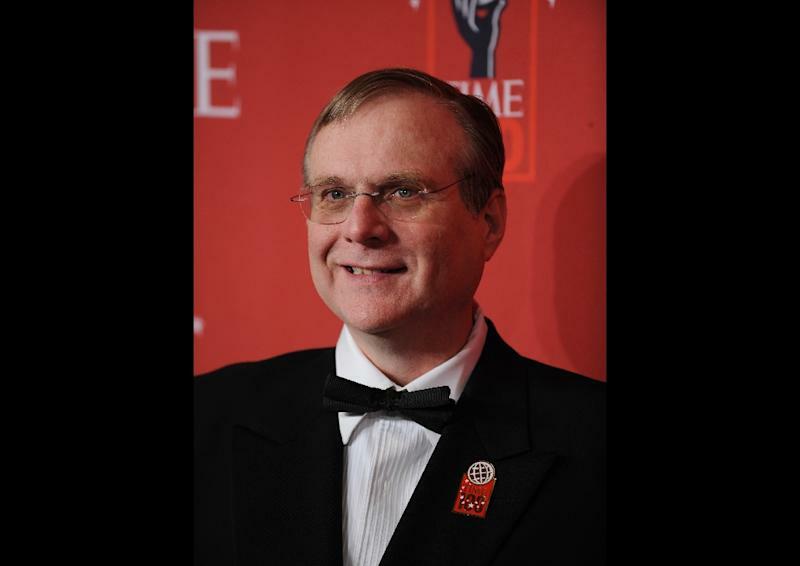 Vulcan, which Allen launched after leaving Microsoft in 1983, spoke of an "inexpressible loss" after his passing. Forbes estimated his net worth at $20.3 billion.